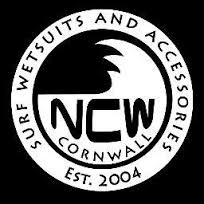 You may have seen recent postings about North Coast new windsurfing/kitesurfing inspired wetsuit? Never ones to sit on thier laurels they are always looking for ways to evolve and grow. In tandem with the new suit they are also addinhg to the roster of team riders. 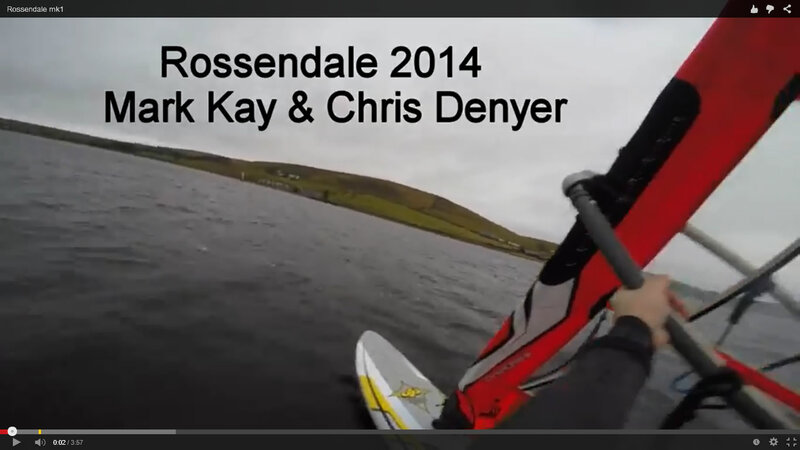 In this instance they would like to welcome accomplished windsurfer Mark Kay to the fold. They caught up with the world, national and club level champ to get all the goss. The best sails require time and dedication to craft. When they build your sail Demon Sail the team pay attention to detail, assemble with care and ensure that when it leaves them, it is the best it can be. In conditions favourable to the raceboard fleet Demon Sails riders dominated the Rutland marathon. 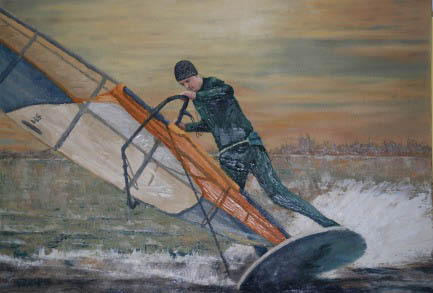 Former Raceboard World Champion and many times national champion Mark Kay, on his 9.5 VG7 sail, won for the first time in his windsurfing career despite many near misses. Harriet Ellis 2011 Ladies and Youth Ladies Raceboard World Champion finished an excellent 7th overall and 1st lady on her 8.5 VG7 sail following her victory in 2012. Out of the first 12 sailors to finish 7 were sailing Demon VG7. These included Guy Spreckley 3rd(1st Vet), Lewis Barnes 4th (youth by age but sailing 9.5), John Pete 10th(1st Super Vet), Chris Gibson 11th and Bob Ingram 12th. 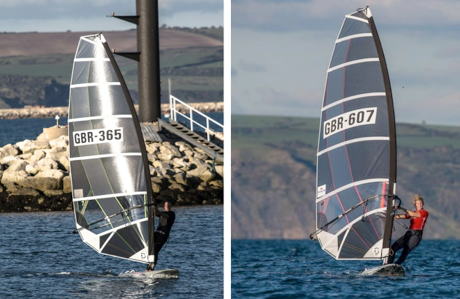 The VG7 once again proved what a hugely versatile sail it is providing great control and power across a wide range of wind conditions. Rutland again, over its approx. 20 mile course, provided plenty of challenges and the VG7 was equal to everything thrown at it. It is now the chosen sail for many in a raceboard fleet attracting more and more younger sailors whilst continuing to attract others across the entire age range. 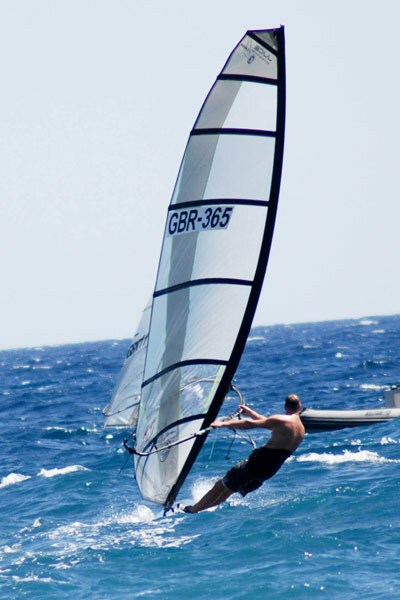 The VG7 has the biggest shape variation of any windsurf sail available. 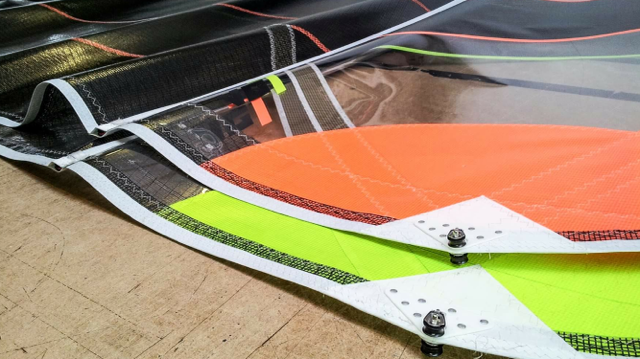 From tight leech'd constant cambered powerhouse to flat loose leech blaster its everything you could need from a Raceboard sail. Have a look at the video to see the shape changes possible just with out and downhaul. After that drop us an email and get yourself a new one ordered up! Heywood's Mark Kay and Rochdale's Harriet Ellis walked away as champions in Windsurfing's Stenaline National Raceboard Cup series at the weekend. 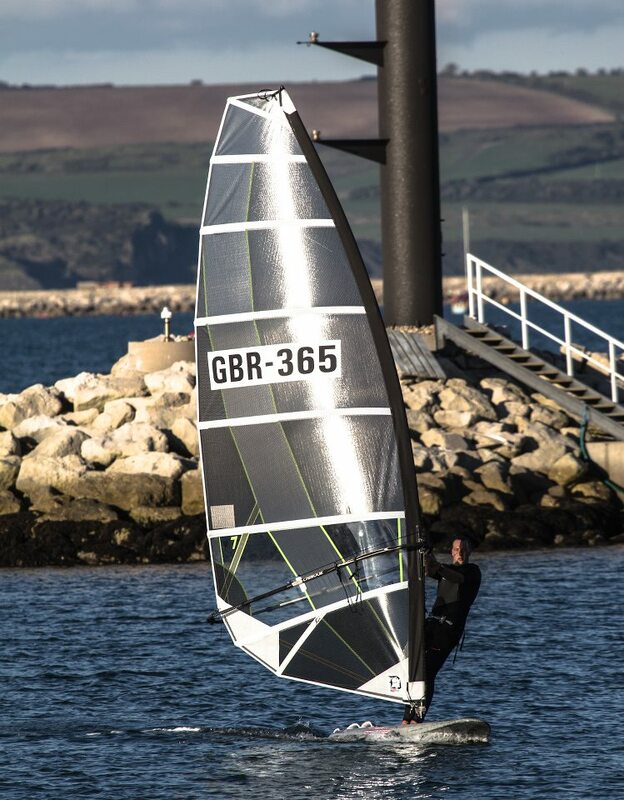 The event taking place at the Olympic venue of Weymouth & Portland National Sailing Academy saw Mark, aged 40, 12 times national champion and former world champion as overall winner to take the series of 6 events. Harriet, aged 19, 2011 women and youth women's raceboard world champion won the final event to take first lady in 5 of the 6 events and take the series. Events have taken place at various coastal locations around the country run by the United Kingdom Windsurfing Association and sponsored by Stenaline. This season has seen the sailors presented with a range of challenges from very light wind conditions to winds in excess of 30 knots and very heavy seas. Mark, who has coached Harriet throughout her windsurfing career, continues to perform at the highest level and recently finished 4th at the 2012 World Raceboard Masters in Holland. Harriet, whilst studying Sports Science & Management at Loughborough University and working during holidays at Hollingworth Lake as a windsurfing instructor has managed to complete the full racing season. Maui Ultra Fins team members Harriet and Mark sail the standard Slalom fins. 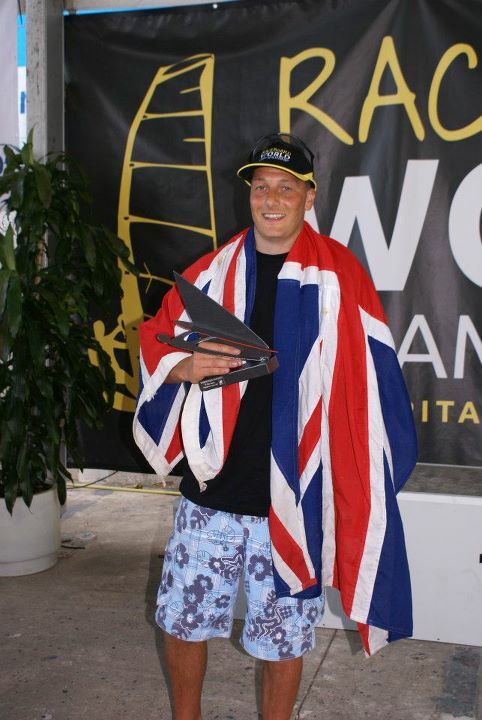 Winning the 2012 Windsurfing National Series on Demon Sails. After winning the 2010 & 2011 series mark proved he is one of the UK best raceboard windsurfers winning his 12 UK title to become the 2012 champion, it was a long hard battle this year with some epic events, A big thank you to Demon Sails who has supported Mark for over 14 years and help develop the winning sails we have today. The VG7 has dominated UK racing since its introduction in 2010. It has won the UK cup series and the UK inland series for 2 years running in the hands of Mark Kay. 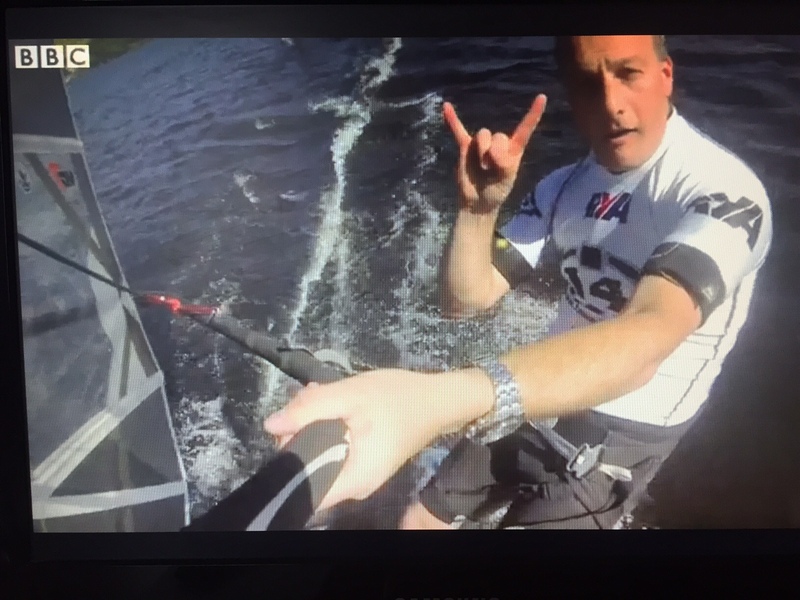 Series Results over a season tend to be the true reflection of equipment as it has to perform over the full range of conditions, from the 3-5 knot drifiting races through to the howling screaming 25 knot ones! The VG7 has proven itself 2 years in a row, in the only arena that matters, the racecourse.